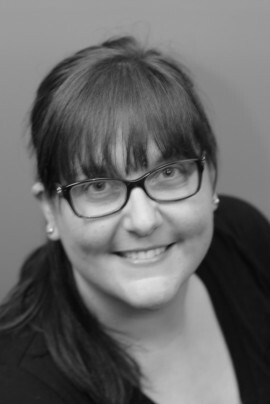 Melissa Campbell RMT, was born and raised in Chatham, and after graduating from the Massage Therapy program at Lambton College in 2005, she didn’t hesitate to return to her home town to begin her profession. She is Registered with the College of Massage Therapists of Ontario (CMTO) and an active member of the Registered Massage Therapists Association of Ontario. Melissa has spent the last 9 plus years growing a busy practice and adding to her techniques through continuing education courses such as but not limited to, Hot and Cold Stone Massage Therapy, Accupressure, TMJ Dysfunction, Low Back Injury treatments and much more. When Melissa isn’t busy with her clients or expanding her technique knowledge she can always be found spending time with her husband, their 2 young sons and their dog. Melissa is excited to be part of the team at Russolo Therapy Centre, learning and growing her practice and as an RMT, she is committed to continuing her high standards of treatment and helping all in their pursuit of health and well being.